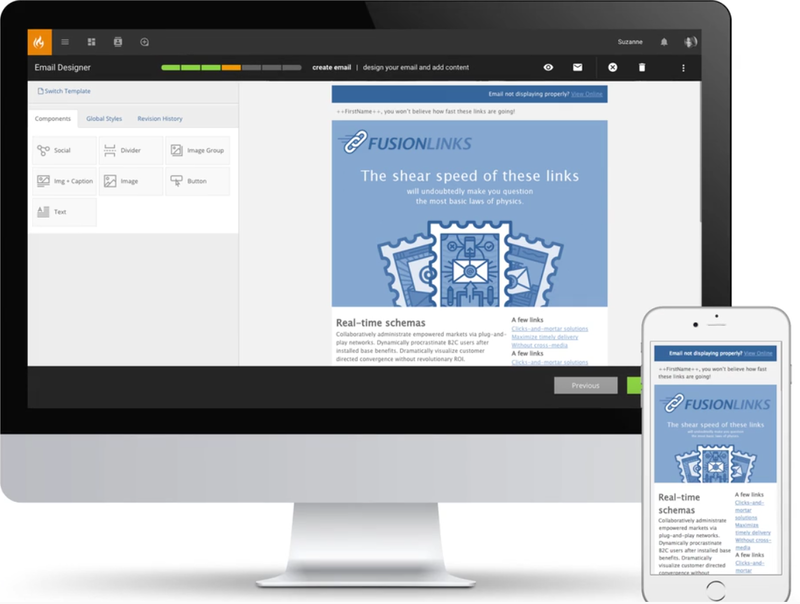 Hushly is a conversion optimization software designed to capture website abandoners as they are ready to leave a company’s web page. It can also capture double opt-in website leads through un-gated content, mobile conversions and more. Radius, a B2B data and predictive intelligence software, announced it has partnered with LiveRamp, an Acxiom company and provider of omnichannel buyer data integration solutions. 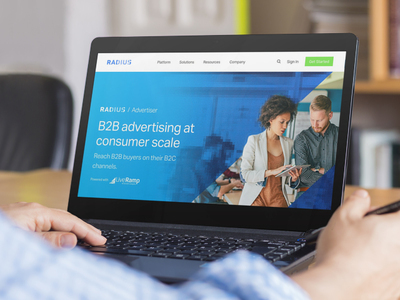 The company also announced the launch of Radius Advertiser, a solution developed by both Radius and LiveRamp to expand users’ reach beyond traditional B2B channels. 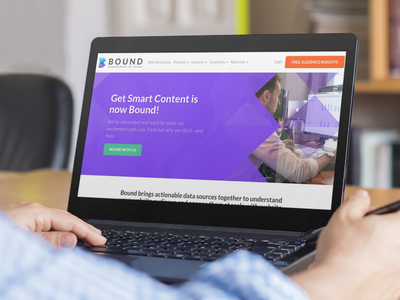 Get Smart Content, a content personalization platform, announced it has rebranded to Bound, effective immediately. In addition, the company redesigned its personalization platform aimed to help B2B marketers create digital engagement at scale. BrandMaker, a marketing technology provider, announced it has launched its Customer Engagement Cloud. This new platform is designed to enable marketers to deliver personalized content based on where prospects are in the customer journey. Act-On Software has launched its Adaptive Journeys solution, which is designed to help users recognize behaviors, preferences and interests that can be used to automatically adapt messaging, distribution timing and optimal channel selection for more personalized engagement. Salesfusion, a sales and marketing automation platform, has integrated with Bullhorn CRM to streamline communications between sales reps and prospective customers. OneSpot, a content marketing platform, has launched OneSpot Insights, a content tool that the company states can help users better analyze content consumption to optimize production and sourcing. DialogTech for Display is a marketing solution for optimizing call conversions from display advertising. It enables marketers to build audiences for retargeting based on visitors who have made phone calls, as well as gain actionable insights into the entire customer journey. Click-to-call display ads: Marketers can create display ads that trigger an immediate call when clicked on by customers. Marketers running display campaigns for considered purchase industries — which include insurance, healthcare and home services — for which a phone call is an important touch point in the buyer’s journey are the primary users. DialogTech integrates with CRM, web analytics and marketing automation platforms, and any LiveRamp-connect marketing platform. Pricing for DialogTech for Display is based on the number of endpoints (e.g., DSPs, DMPs, multi-touch attribution platforms, etc.) that call attribution data is sent to, as well as unique visitor traffic and phone-through rates (PTR) from the channels tracked. Current clients include Search Discovery and Quantcast, among others. DialogTech for Display measures the impact of display advertising on phone calls at scale. By measuring that impact, marketers can activate the data through retargeting campaigns, lookalike modeling and multi-touch attribution applications.